Hillcrest Labs, a subsidiary of InterDigital, Inc., is a leading global supplier of software, components and intellectual property to enable the intelligent use of sensors in consumer electronics and IoT devices. For more than 10 years, Hillcrest’s Freespace® sensor processing technology has powered advanced motion controllers in a wide variety of products including Smart TV’s, set-top boxes, PC’s, and game consoles. 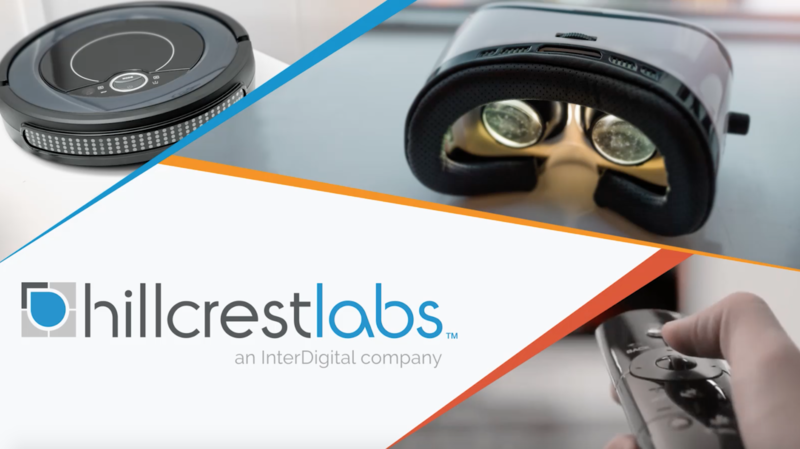 Today, Hillcrest’s products are used in the development of devices in the virtual reality (VR), augmented reality (AR), robotics, TV and motion remote control segments. Our proprietary and patented Freespace® technology transforms human and machine movement into high quality, application-ready information which enables developers and manufacturers to create everyday products that work with precision. Create and enjoy immersive experiences and intuitive controls for augmented and virtual reality. Hillcrest's products deliver precise, low latency head tracking and high accuracy 3DoF motion control. Accurately navigate unmanned robots both indoors and outdoors. Hillcrest’s products deliver the highest accuracy inertial navigation, which enables superior heading performance in diverse and changing environments. Intuitively control and interact with content and games on the big screen. Hillcrest’s proven Freespace® technology has enabled tens of millions of TVs, set-top boxes, and PC peripherals with cursor, gesture and motion controls. Transform motion and environmental sensor data into application ready information with Hillcrest’s low power, accurate hardware and software solutions. Our products enable many applications in fitness, healthcare, navigation, industrial monitoring, and more. Our Freespace® MotionEngine™ software transforms human and machine movement into high quality, application-ready information, which enables developers and manufacturers to create everyday products that work with precision. Software products are available for a variety of TV, Motion Controller and Sensor Hub applications. Our AHRS and IMU products accelerate time to market by delivering complete hardware and software solutions. High accuracy, low power components and modules are available for a variety of applications in the Robotics, Virtual & Augmented Reality, and IoT markets. 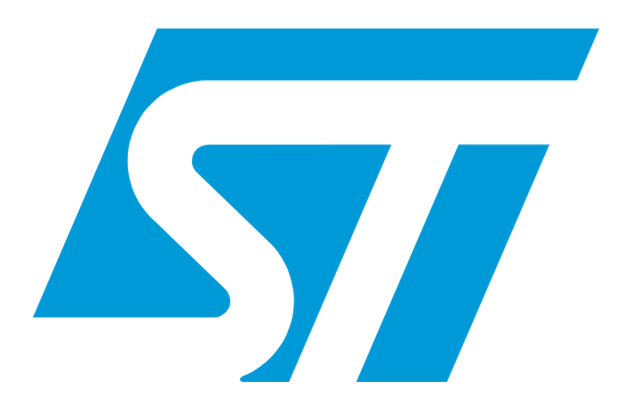 More than a decade of sensor processing, user experience and motion controller design has yielded an enormous amount of know how that we are pleased to share with our customers and partners. Our design and development services provide access to these unique capabilities. Visit Hillcrest Labs to learn more about our sensor solutions for Augmented & Virtual Reality, Robotics, TV & Remotes, and IoT.